According to Undead Labs designer director Richard Foge, Microsoft isn’t fooling around when it comes to being on top with the best hardware and games. The design director said as much during a recent podcast with website The Inner Circle upon being asked about Microsoft’s recent acquisition of Undead Labs. Microsoft announced the acquirement of the State of Decay studio at this year’s E3 event. 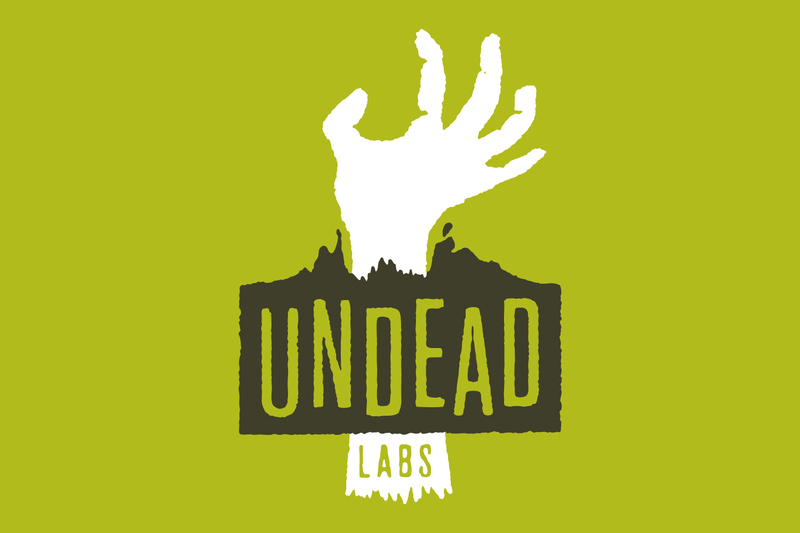 “This acquisition signals Microsoft’s and Undead Labs’ commitment to growing the State of Decay franchise and continuing to deliver the ultimate zombie survival experiences for fans, both those new to the franchise and those already dedicated to the community”, Microsoft wrote following the announcement. Many fans have been left wondering whether the studio will now focus on creating something new instead of working on the State of Decay franchise, but Foge believes that the latter will be the case, and added that Microsoft is extremely ambitious when it comes to being on top in the gaming industry. What are your thoughts on the future of the State of Decay franchise? Are you excited about Microsoft having purchased various new studios? What are your expectations for the future? Hit the comments down below.